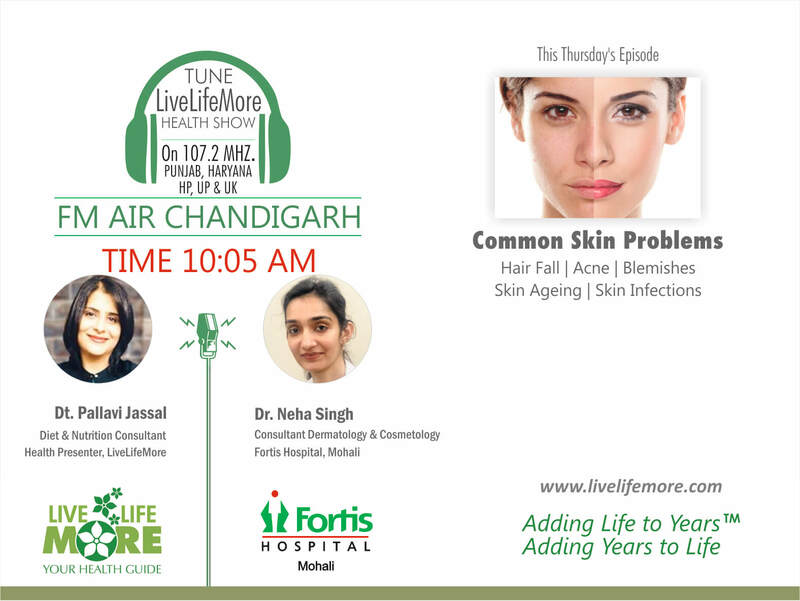 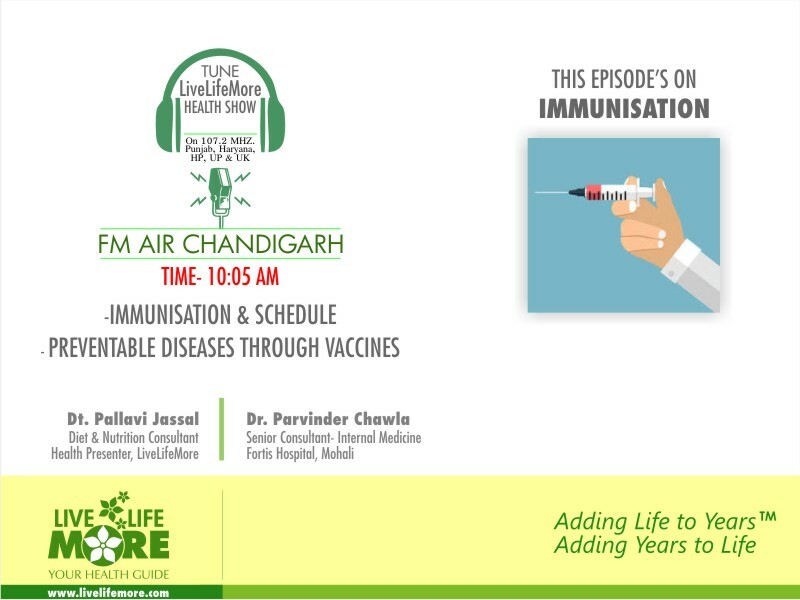 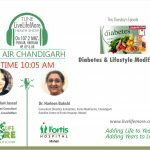 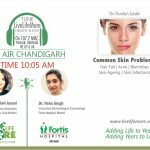 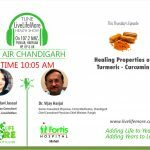 In this informative health talk on common problems of Skin Problem, Dietitian Pallavi Jassal talks to Dr. Neha Singh Consultant – Consultant Dermatology & Cosmetology Fortis Hospital Mohali, about the skin problem like Hair Fall, Acne, Blemishes, Skin Ageing, Skin Infections. 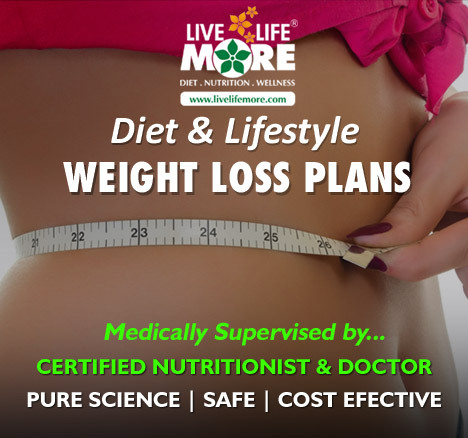 Take care, stay informed, stay blessed & LiveLifeMore. 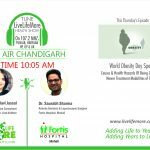 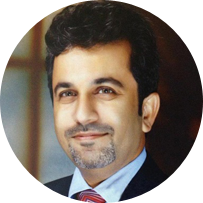 Dr. Sandeep Jassal is a renowned Wellness Physician with vast experience of 24 years in natural integrative medicine, preventive & promotive health care that includes a perfect blend of Ayurveda, Modern Medicine, Nutrition, & lifestyle modification. 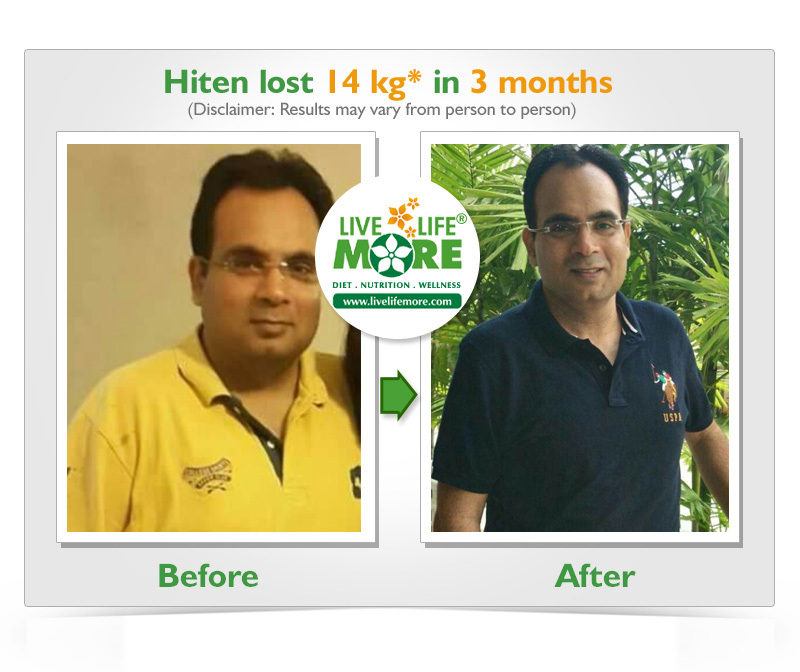 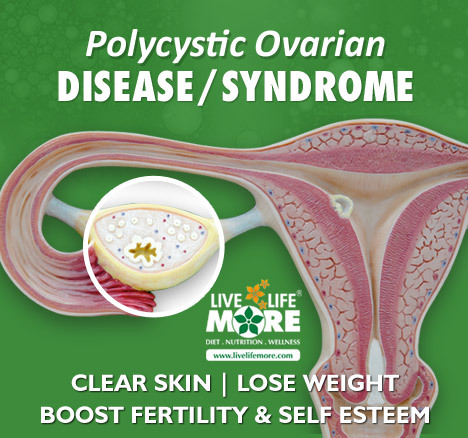 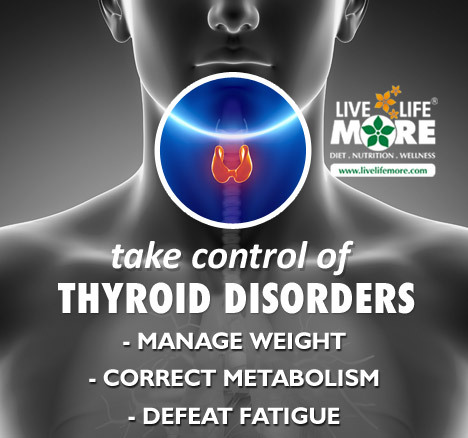 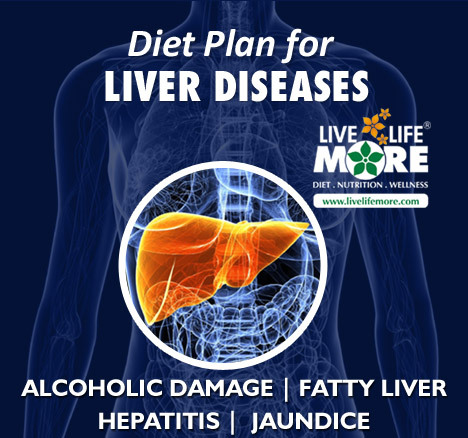 He is an ardent speaker & health motivator with a mission of adding years to life & adding life to years of all. 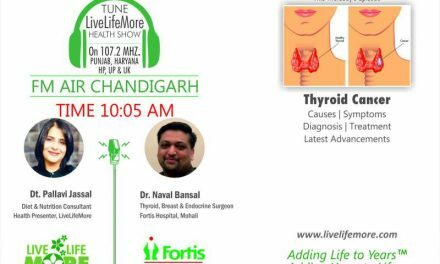 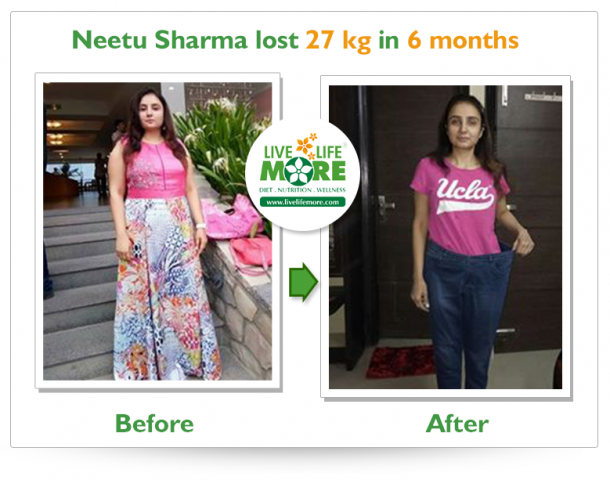 Known for his exemplary work in weight loss, health motivation, he has produced more than 1950 health talks for radio & has been invited to various national & international conferences.